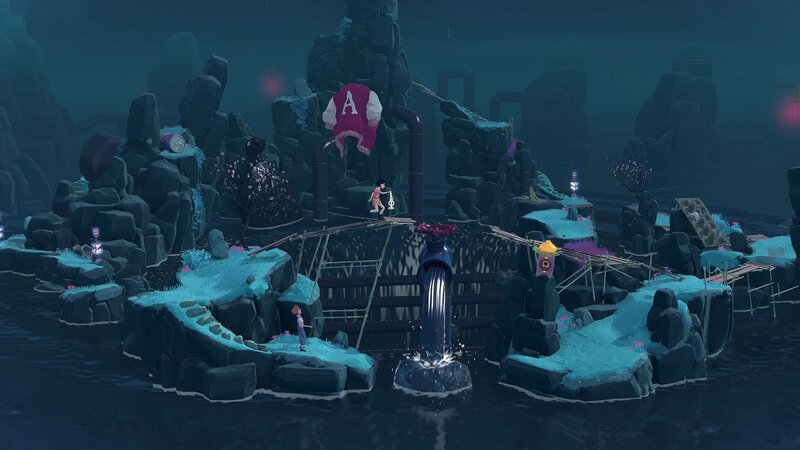 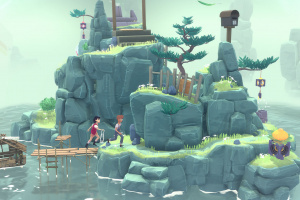 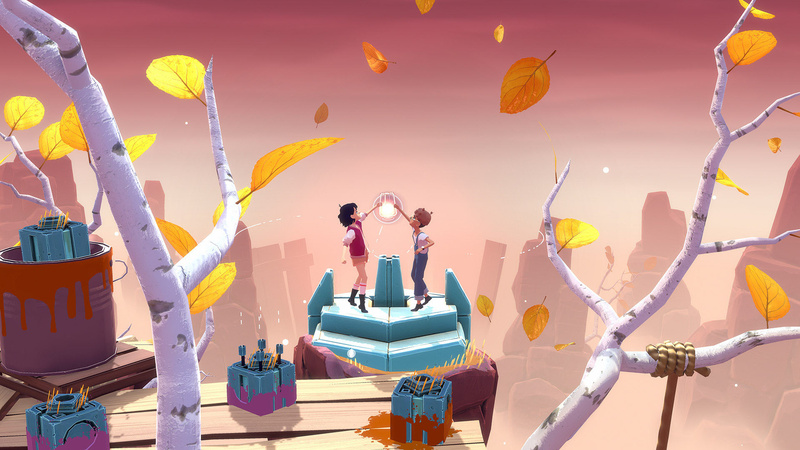 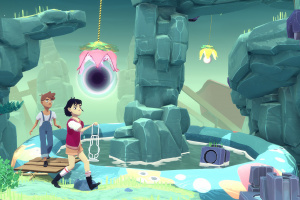 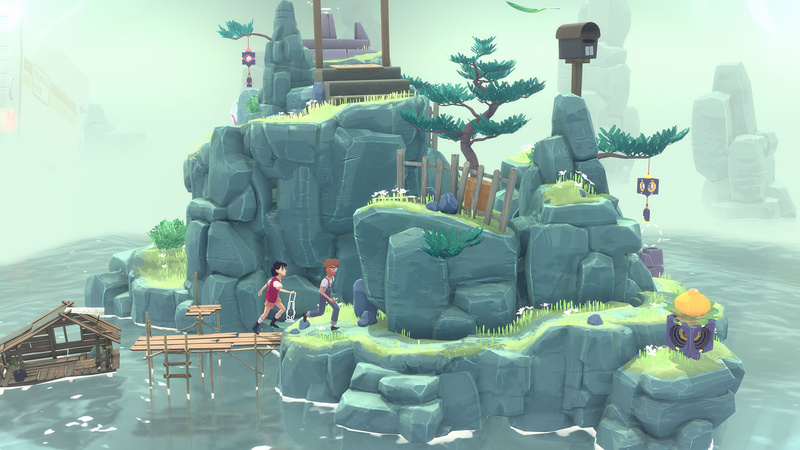 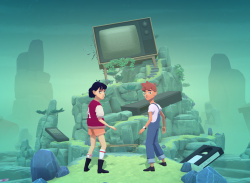 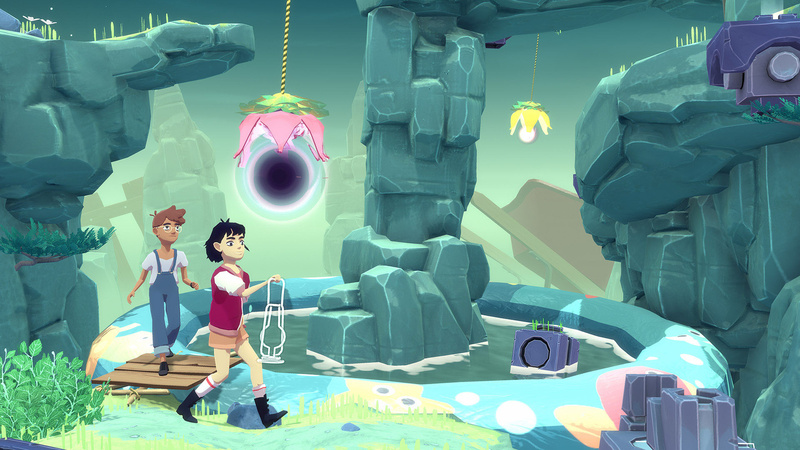 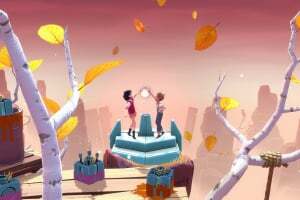 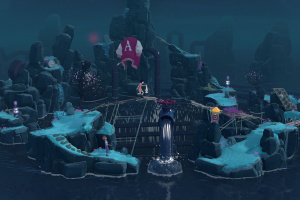 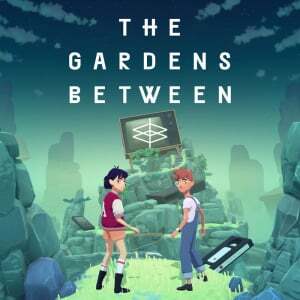 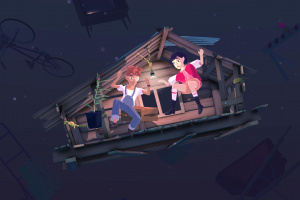 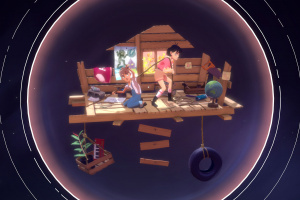 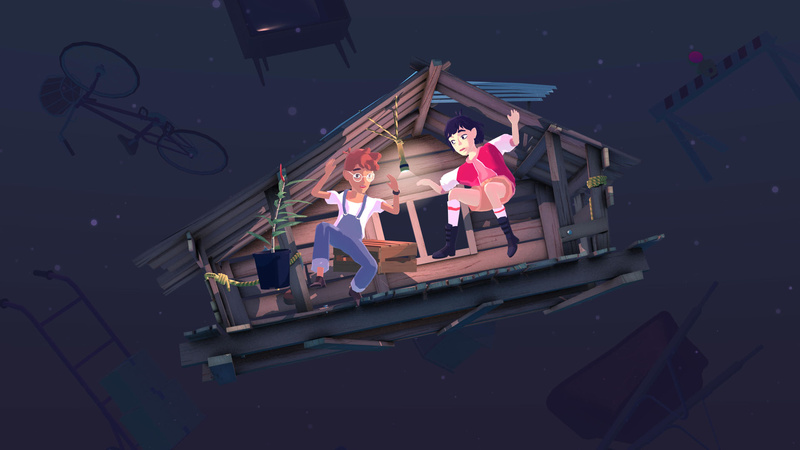 In this surreal and original adventure puzzle game, the aim is to guide two best friends through a series of mysterious garden islands. 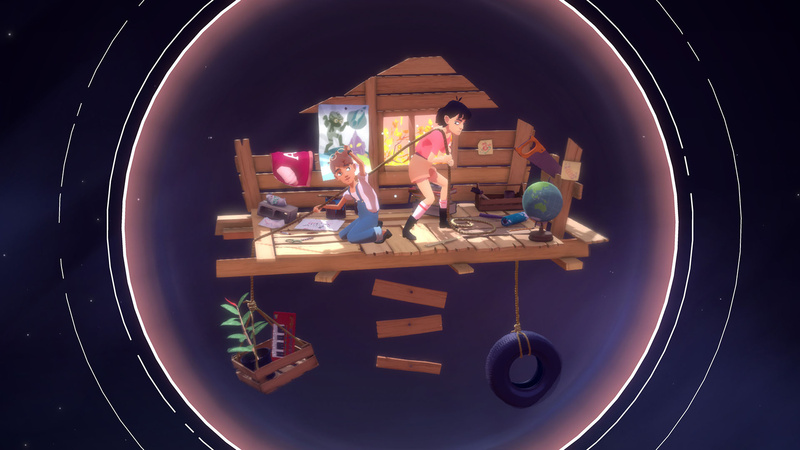 The twist is that you don’t control the characters – you control time itself! 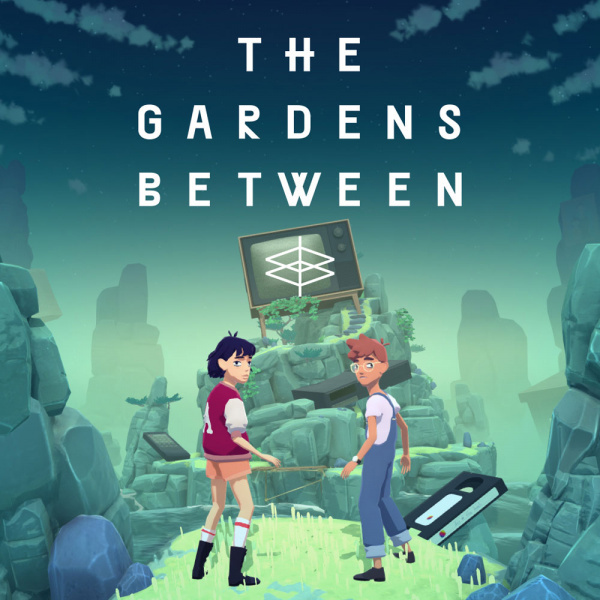 Manipulate cause and effect to solve brain-teasing conundrums and watch a dream-like narrative unfold, when The Gardens Between lands on Nintendo Switch on 20th September.